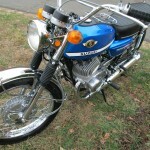 Restored 1970 Suzuki T500 Motorcycle. 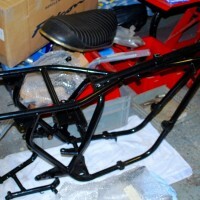 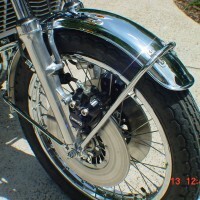 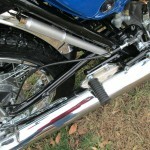 The swinging arm, side and main stand, peg brackets and air box were all powder-coated. 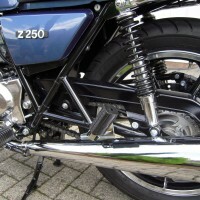 New swing arm bushes were fitted. 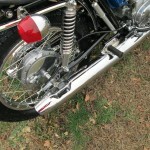 The engine was rebuilt using 1st oversize pistons and rings. 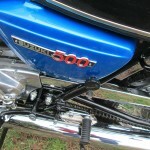 The transmission was inspected and overhauled. 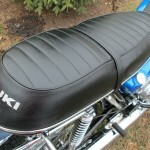 A new old stock tank rack finished off this lovely Suzuki T500 Motorcycle restoration. 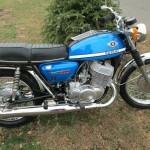 Suzuki T500 – 1970 For Sale or Wanted? 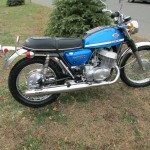 If you're looking for the perfect Suzuki T500 – 1970 for sale then take a look at the hundreds of restored classic motorcycles listed on our extensive Motorcycles For Sale pages. 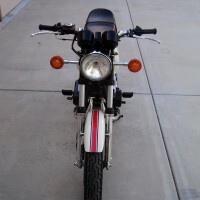 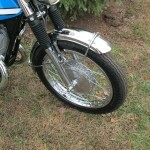 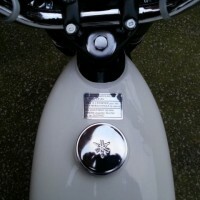 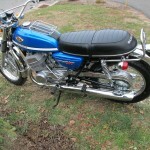 We regularly feature very nice restored Suzuki T500 – 1970 bikes for sale. 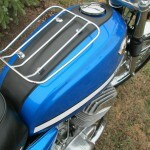 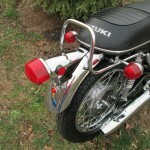 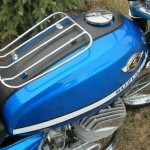 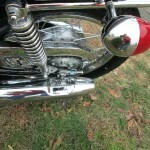 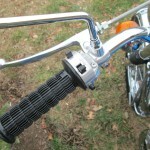 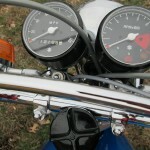 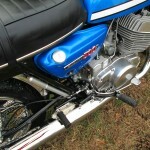 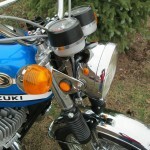 Spares and Parts for your Suzuki T500 – 1970? 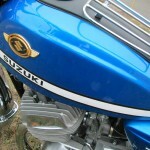 Workshop Manual for your Suzuki T500 – 1970?